‘Between Art and Academia. 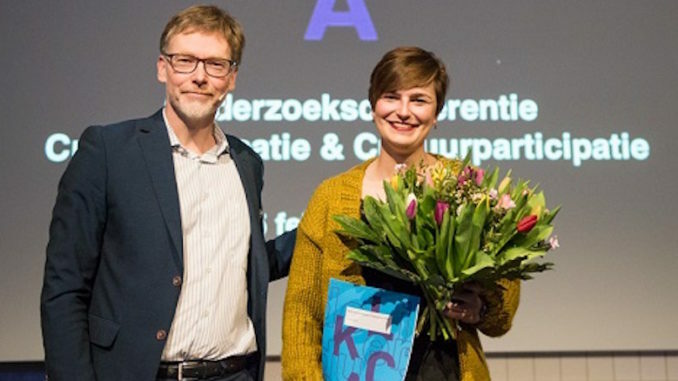 A Study of the Practice of Third Cycle Artistic Research’ is the title of the thesis with which MUSTS researcher Veerle Spronck won the biannual Max van der Kamp thesis prize. In her thesis, which was written in the CAST research master under the supervision of Peter Peters, she ethnographically investigated the everyday practices of artistic researchers in the Netherlands and Flanders.